← Our favorite video games ever! 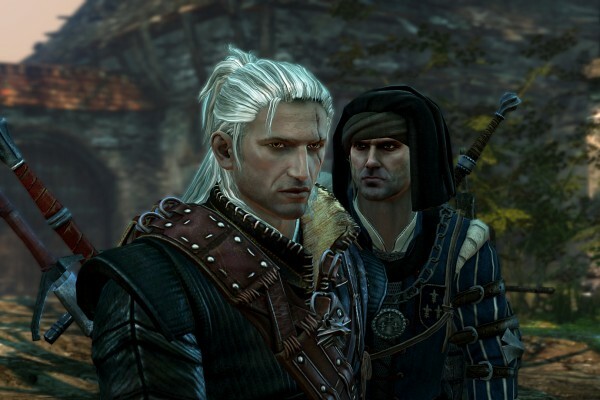 How The Witcher saga went from complete unknown to one of the leading RPG? 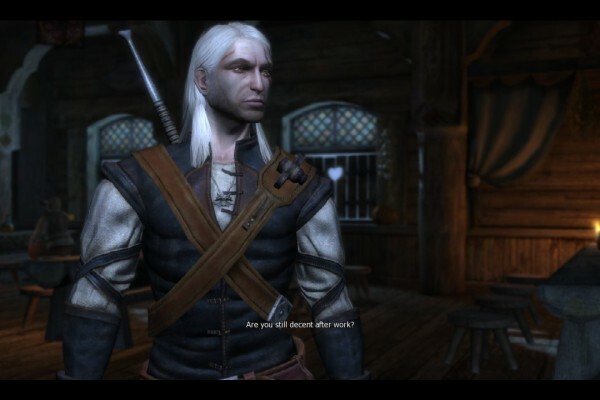 Based on a novel series by Andrzej Sapkowski, The Witcher is one of the best RPG ever made. 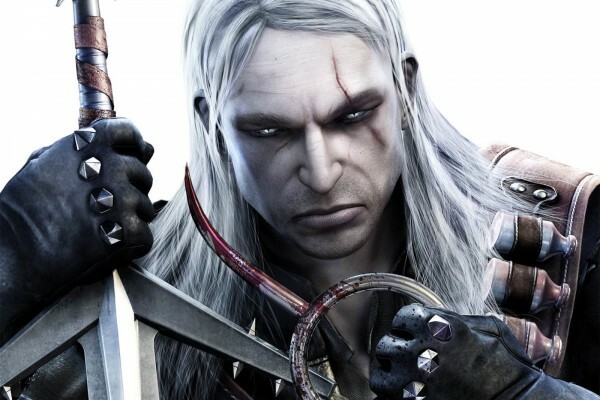 The game invites players to assume the role of Geralt of Rivia, a witcher, a professional monster slayer with supernatural abilities, also known as “the White Wolf”. 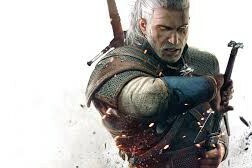 CD Projekt Red, the studio in charge of developing the game, did something remarkable with their first couple of Witcher games. To rise from complete unknowns to become one of the leading developers in the competitive RPG space is a massive accomplishment. Unlike other games, this the story was designed so that the consequences of the player’s choices are often not immediately visible, and may only become apparent a few chapters later, prodding players to make their decisions seriously and with thought. 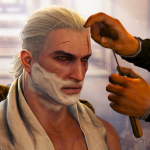 On all versions of the game the player assumes the role of the witcher. But you can see that the character changes drastically for the second version, giving us a bigger, older and scary Geralt of Rivia. 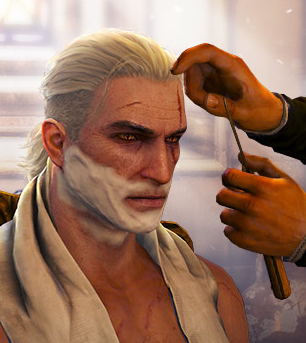 And in the latest edition of the series they took advantage of his popularity including a special feature where you can customize Geralt’s beard and hairstyle. 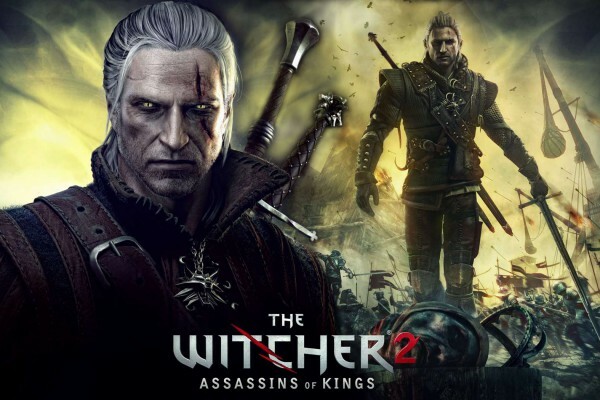 In the first installment there were a few but The Witcher 2 features an extensive cast of vivid characters with developed personalities, which has often been cited by reviewers as one of its strengths. As the game progresses they cease to be mere secondary characters to participate in many missions. 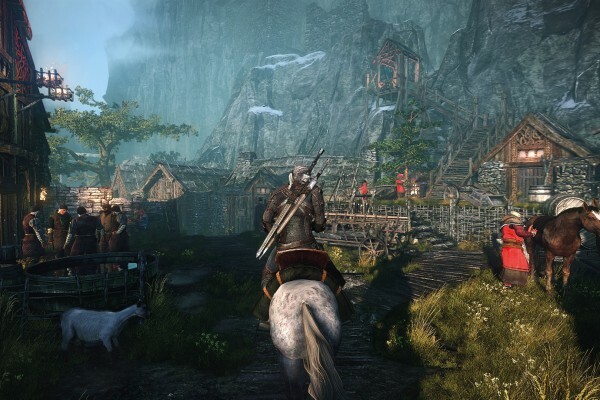 Throughout The Witcher 3, characters give the player agency to act against bigotry and injustice.This time around, Geralt is on the hunt for his adoptive daughter, Ciri, who the player also assumes control of at various points in the story. 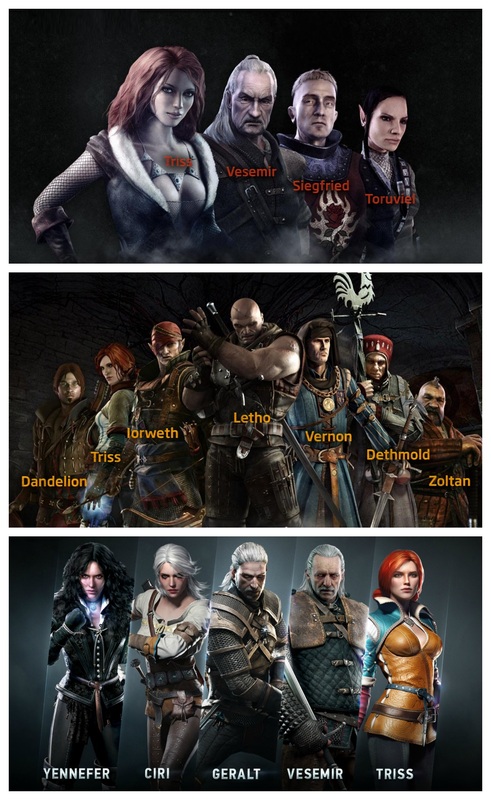 Something very interesting in the development and evolution of the Witcher saga is their origin and their end. 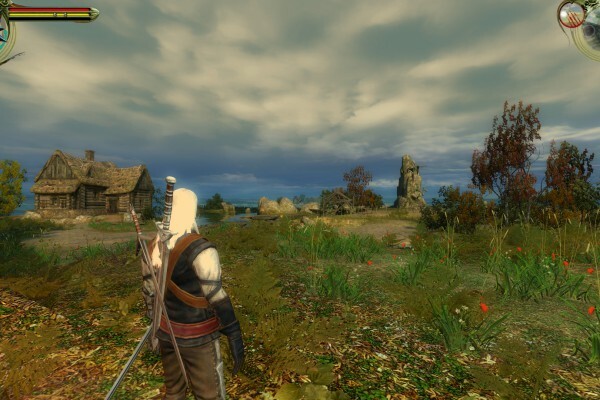 The first Witcher (2007) was rather a niche game with a very high difficulty, with turn-based combat and more focused to use alchemy as main mechanics. The game had three camera styles and could be played from one of two top-down perspectives and an over-the-shoulder view. It was only available on PC and Mac. In The Witcher 2: Assassins of Kings the combat changed and became real-time, plus the difficulty down a bit, Geralt also had an aesthetic redesign together the new engine. What you can see here is like CD Projekt Red already knew where their was going with the saga, approaching a more massive audience. Like its predecessor, was available on PC and Mac, but it also had a console version (Xbox 360) using an entirely new engine and combat system. 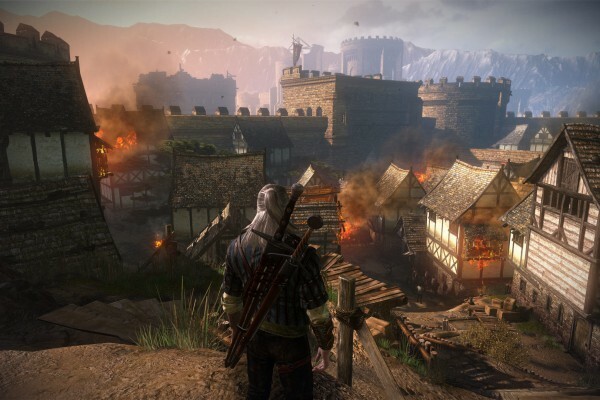 But, unlike the first installment which ran on a modified version of BioWare’s Aurora Engine called REDengine 1, The Witcher 2game incorporates the Havok physics engine. This concludes with the third installment, The Wild Hunt, where maps are now open, something so used by the successes games today. The interesting thing is that the audience remained, CD Projekt evolve the saga without losing their old fans but also opening the doors to new ones, making the game more accessible without losing details or making it bland because Wild Hunt it is by far one of the most detailed RPG. 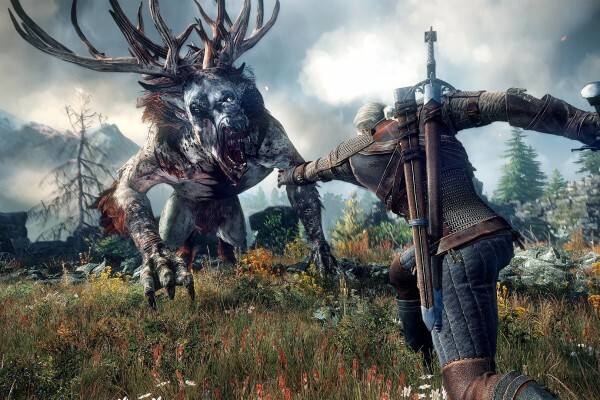 Also, The Witcher 3 (that sold 4 million copies in two weeks) features the new REDengine 3 game engine, designed specifically for nonlinear role-playing video games set in vast open world environments that you can play on your PC, PlayStation 4 and Xbox One. Also has an expansion pack called Hearts of Stone + Blood and Wine. What do you think about the evolution of this game? Share it in the comments! This entry was posted in Development, Industry, Opinion, Videogames. Bookmark the permalink.